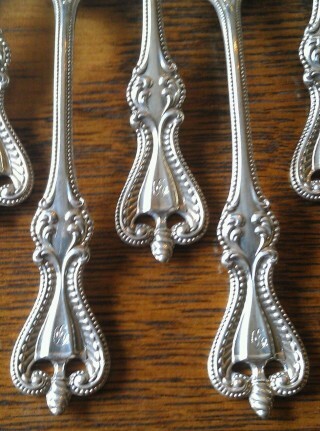 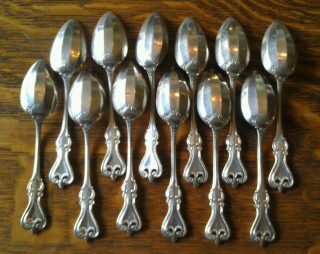 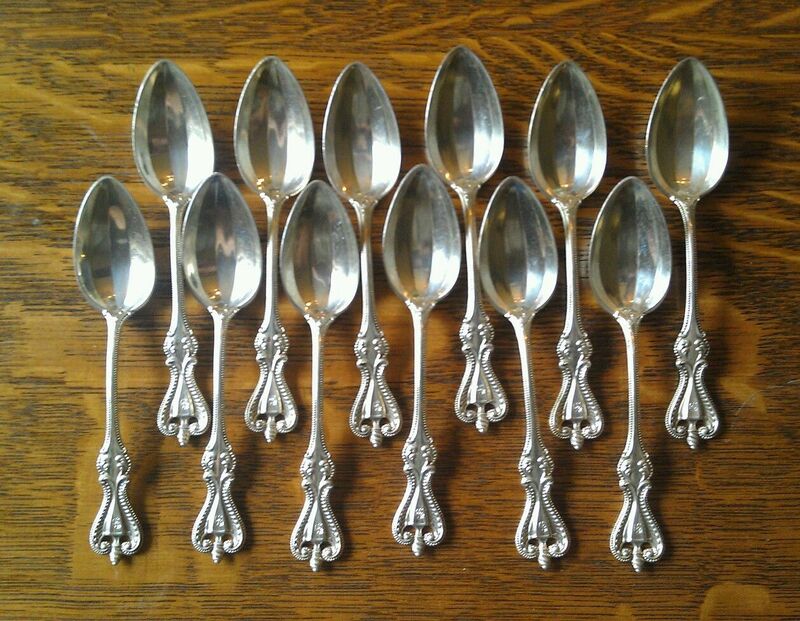 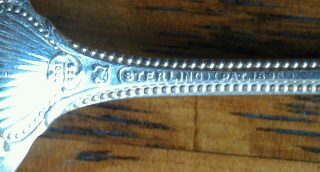 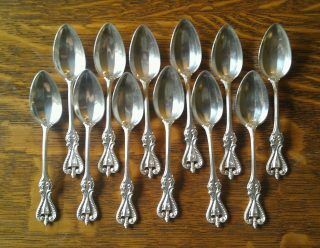 This is a beautiful vintage set of 12 sterling teaspoons. 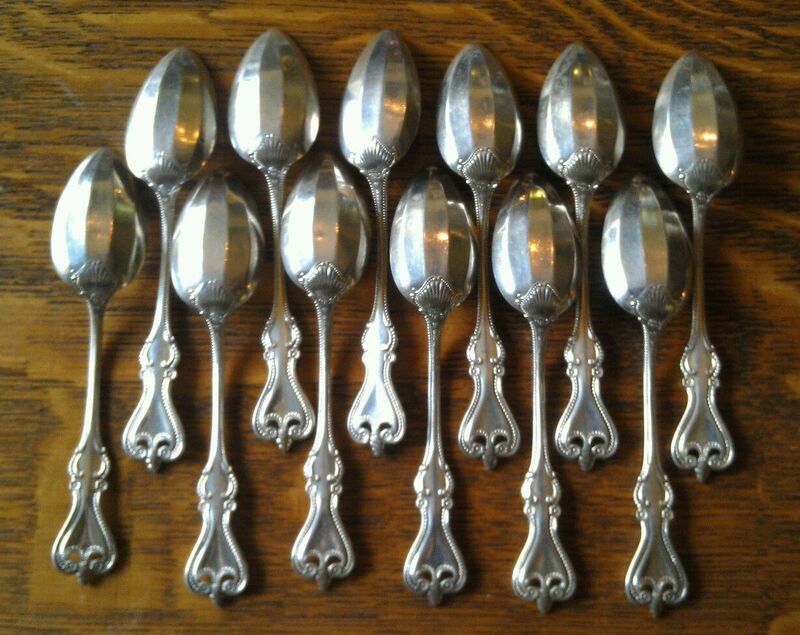 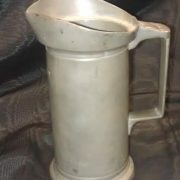 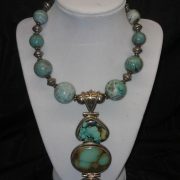 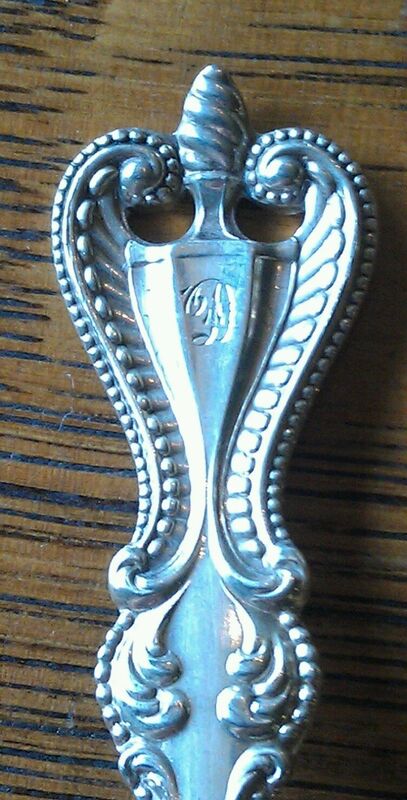 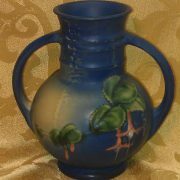 They were made by Towle Silver Co circa 1895 and are in the company's Old Colonial pattern. They are marked “925/1000 STERLING 1895” and have the silver mark. There is a monogram, looks like a “D” (see picture). 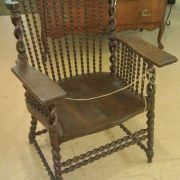 All are in excellent condition.